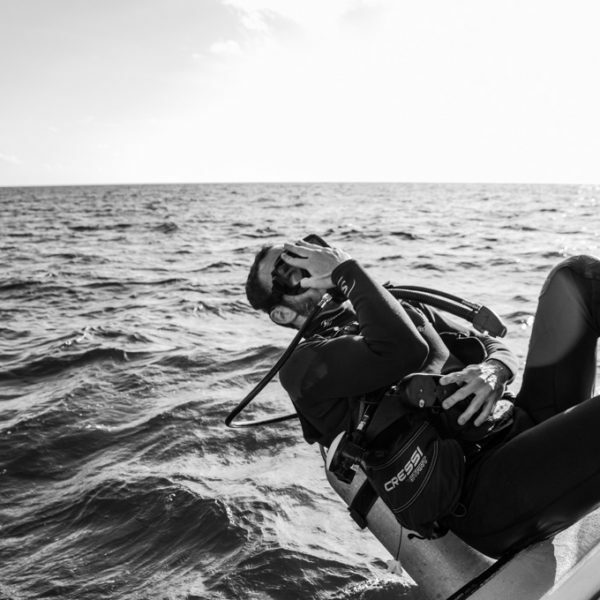 The Scuba Playa Divemaster Internship is a 4-week program which includes the PADI Divemaster Course, followed by an internship in which you put knowledge into action under the close supervision of experienced Instructors. PADI Rescue Divers who are at least 18 years old. Qualifying certifications from other diver training organization may apply – ask your PADI Instructor. If you don´t yet meet the pre-requisites, we can train you through all the necessary levels in order to be ready for your Divemaster Course. 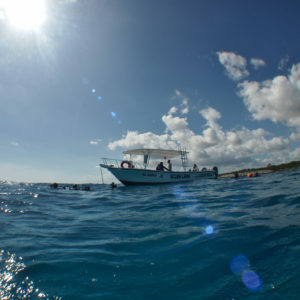 We also offer package prices for our Divemaster candidates who need to do more dives to reach the required 40 to start!! Another option is to study by reading the Divemaster Manual and watching the Divemaster Video. Enroll in the course and get your Divemaster Crew-Pak, which also includes other reference materials – like the PADI Instructor Manual and The Encyclopedia of Recreational Diving – that you’ll need during the course. 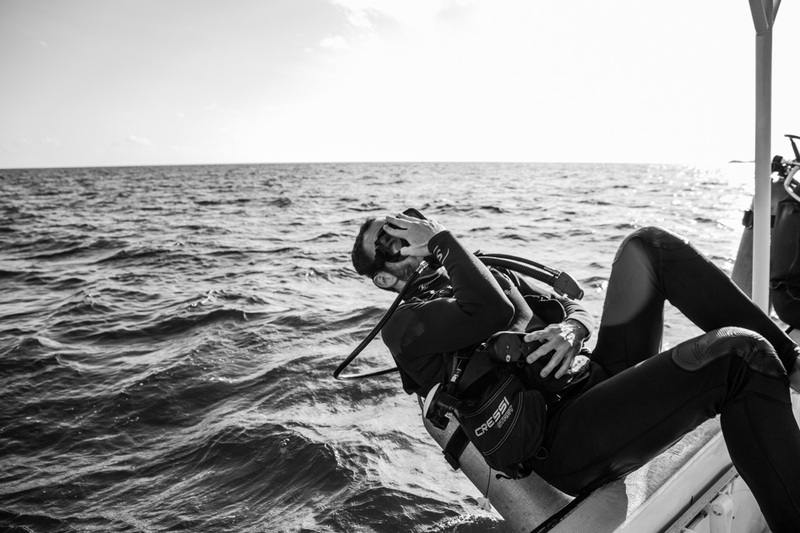 Rental gear during your Divemaster Course and Internship.